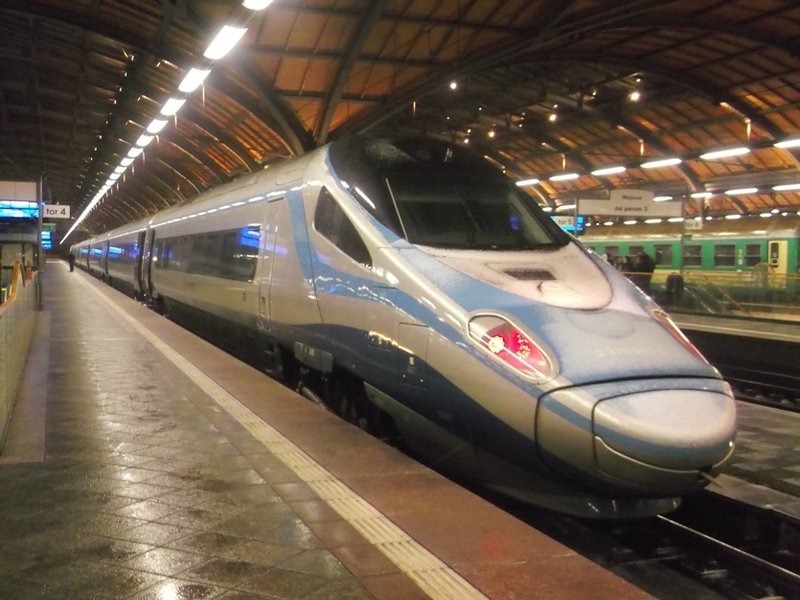 PKP InterCity have taken delivery of their twentieth and final Pendolino unit. The EMU’s were built by Alstom at their Savigliano plant in Italy. Introduced to the timetable in December 2014, and branded as Express InterCity Premium (EIP), they have been working scheduled services on the Warsaw – Czestochowa – Wroclaw, and Gdansk – Warsaw – Krakow routes. With their top speed in public service of 200 km/h they have cut journey times between the Polish cities. InterCity have now announced plans to expand the routes, with Jelenia Gora and Kolobrzeg joining the network. The Jelenia Gora to Wroclaw route has recently been modernised, with PLK spending a quoted 400 million zloty on works since 2010. The result is a reduction in the journey time to Wroclaw of approximately one and a half hours, compared with five years ago. For those not familiar with the route, the line follows a fairly straight run down to Jaworzyna Slask, before winding its way up the climb to Walbrzych, and onwards to Jelenia Gora at the foot of the Karkonosze range. The twisty windy route would be well suited to the tilting Pendolino’s. Sadly PKP InterCity cut the tilting element from the Pendolino project at design stage, and so passengers will not be able to take advantage of this or the potential for increased speeds on this stage of the journey. The introduction of the through services to Warsaw (using Pendolinos) is due to take place at the December timetable change.